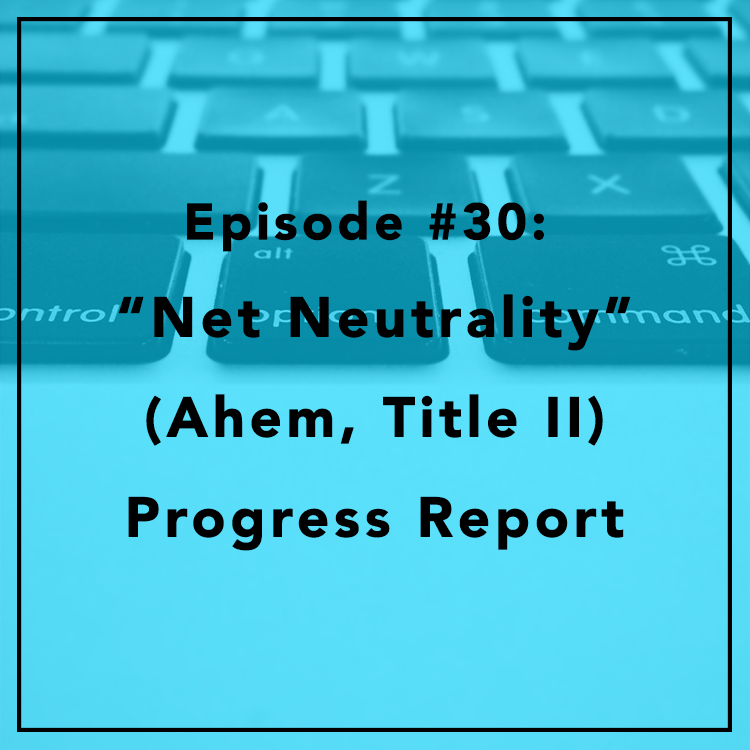 This time last year, the FCC voted 3-2 to reclassify broadband under Title II of the 1934 Communications Act, utility rules designed for railroads and telephone monopolies — all in the name of “net neutrality.” Special guest FCC Commissioner Ajit Pai, who voted against the Open Internet Order, joins us to give his one-year progress report for the FCC’s Internet regulations. Has the Order protected consumers from harm? Or, as critics warned, has it stifled competition, innovation and investment? Did “reclassification” open Pandora’s Box?